As I’m a London chauffeur you probably expect me to complain about traffic issues during the London 2012 Olympics. Well I hate to disappoint you but after all, it’s the London Olympic Games, and we won the bid! However many medals we may or may not get during the actual tournament, at least we got to stage this great event, and it’s an honour. So I won’t mention dodgy officials or alleged corruption or tube strikes or bus strikes or traffic jams, or the massive cost of the proceedings. It’s an honour, and I’m looking forward to the Olympic Games in London with pride. It travelled all over the UK and not just from John O’Groats to Lands End, but to Northern Ireland and the Outer Hebrides too. 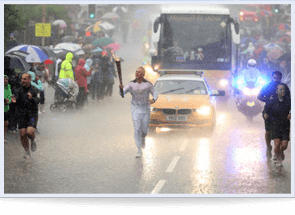 Island hopping, abseiling, being held aloft in pouring rain – nothing put out the flame, as it journeyed to the capital for the start of the Summer Olympics at the end of July, 2012. Dedicated denizens of this fair country have been soaked, exhausted and elated to carry the torch to its final destination, in a historical tribute to the ceremony that started in Ancient Greece. There have been traffic jams, eager onlookers, even more traffic jams. 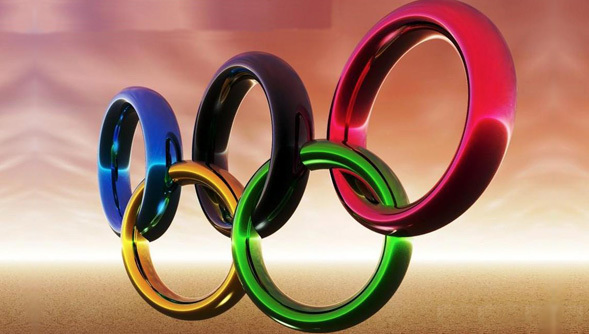 The Olympic Games now has worldwide participation, and so this cosmopolitan city of London has even more need of a first class professional London Chauffeur Service. Just watch me navigate around the capital – I can’t wait! Surely that’s just a rumour – who mentioned summer? Come on let’s face it – in 2012 it was a bit of a wash out. Now though, it’s official – the Summer Olympics have come to London, and I for one am delighted. 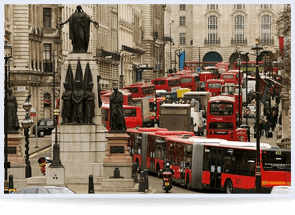 What difference does a bit of traffic blockage make in the great scheme of things? For a London chauffeur, it all just adds to the spice of life, and I see it as a challenge to carry my passengers through fire, water, hail or storm. Well perhaps not fire, but most probably water, hail and storm. Give me the gold medal! As I promised in the first paragraph, I have not complained about traffic jams once, though like the next man, I like a good moan, especially about the weather. 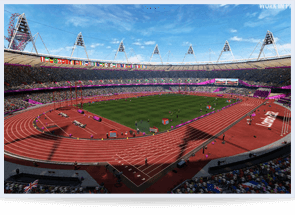 The Summer Olympics came to London in 2012 – how hot is that?